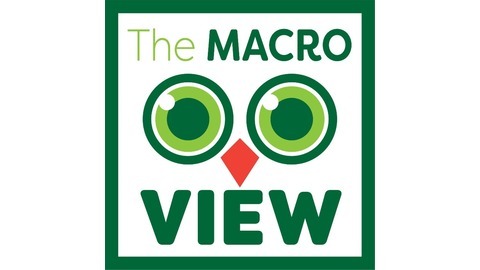 TheMacroView Uses History, Statistics & Logic to discuss REAL issues facing the US and the World today, mostly from a Macroeconomic standpoint. In Episode 48, Host Andrew Smith discusses the perversion of the Taking Clause, why the takings clause should be removed from the Constitution via a constitutional amendment, the Kelo case, and now Pleasant Ridge vs the City of Charlestown, Indiana. 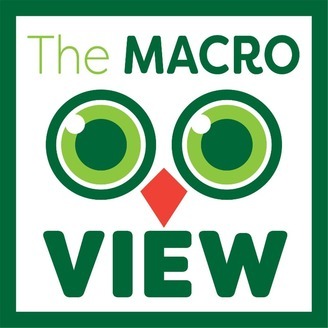 He sets the record straight regarding the "fair market value" myth, and discusses why it is economically fallacious. Now most people agree that the Kelo decision was egregious. Most people would be appalled by the situation in Charlestown, but at the same time, most people thing that the use of eminent domain is the only way to cheaply and efficiently execute upon the construction of so-called public infrastructure projects. Andrew also discusses why eminent domain actually costs alot MORE than voluntary transactions would costs for public infrastructure costs, and why it is logically fallacious to claim that any other way of constructing roads and other so-called public infrastructure could not otherwise occur.